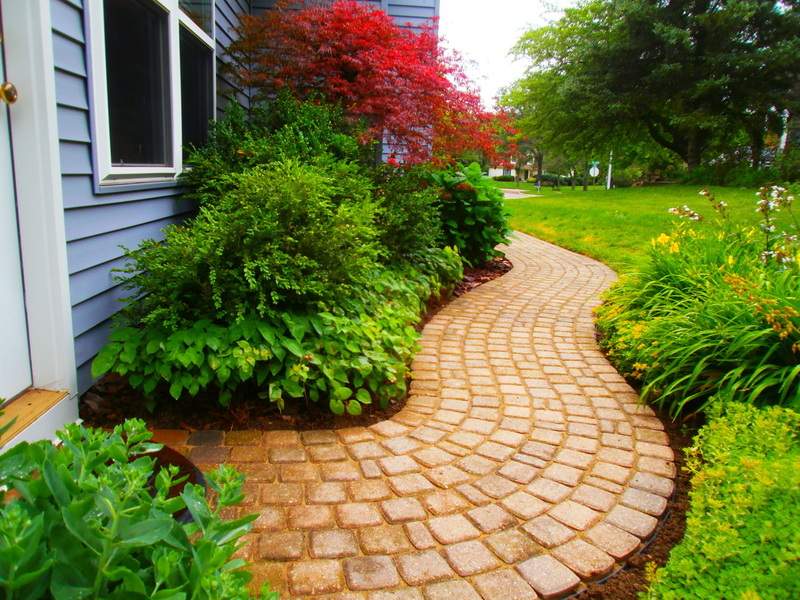 Winding brick walkway in Saline MI. 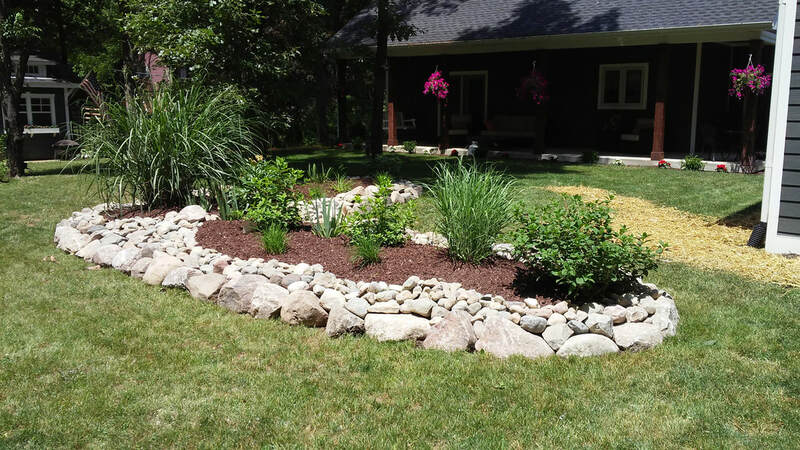 Hardscape Repairs - Over time, shifting caused by freezing, thawing, erosion, or poor drainage can cause damage to hardscape. When possible, repairs can be more cost efficient than a complete rebuild. Canadian Flagstone Path in Ypsilanti, MI. Natural stone never goes out of style. It was here before us and it will be here after. Working with stone takes patience but the end results are worth it.